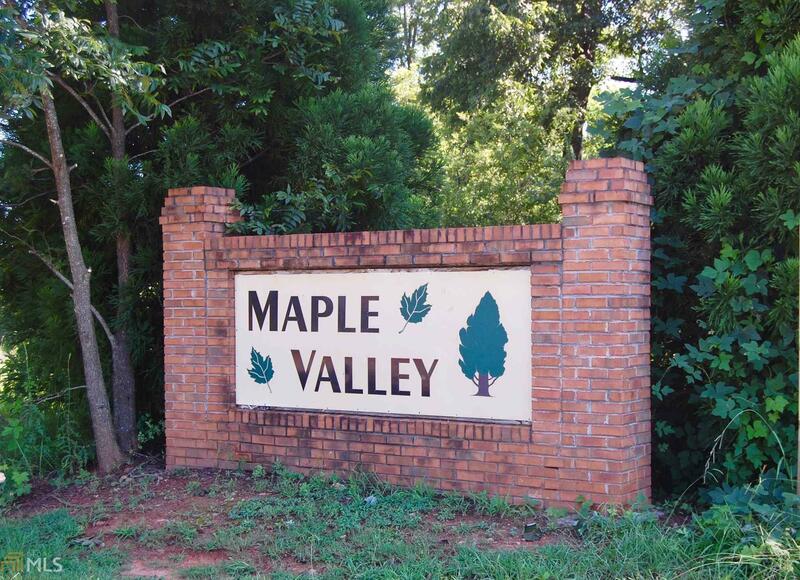 Prime Residential Building Lots located in Maple Valley Subdivision. 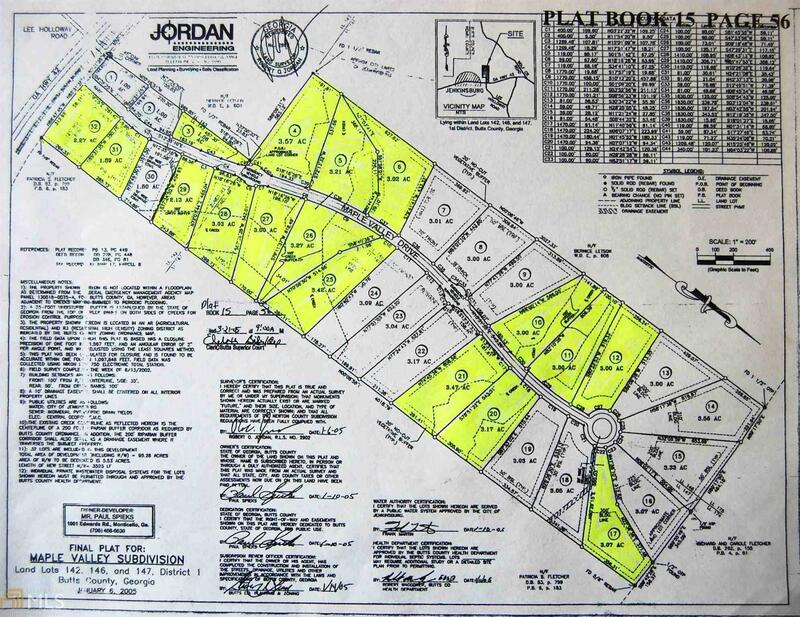 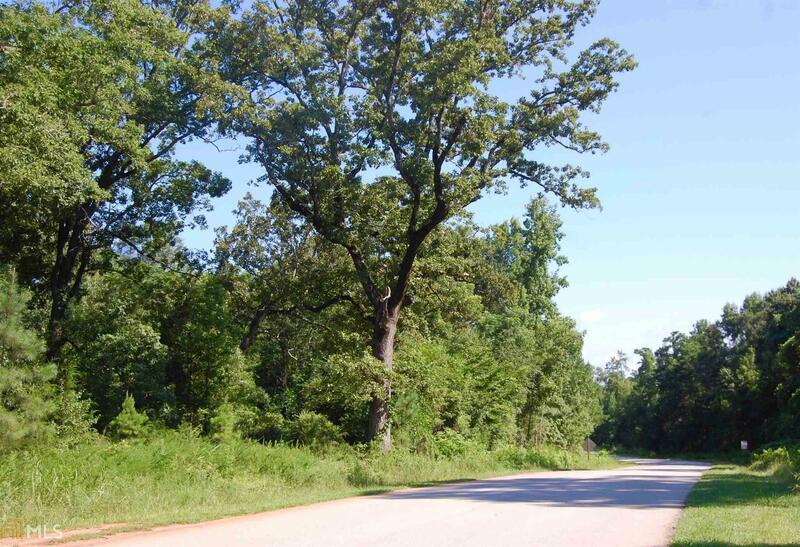 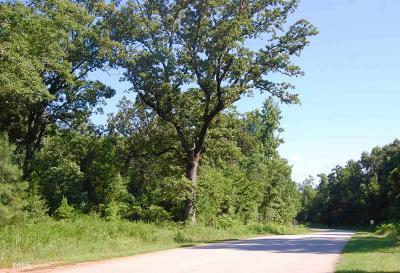 17 lots are available ranging from 1 - 3+ wooded acres. 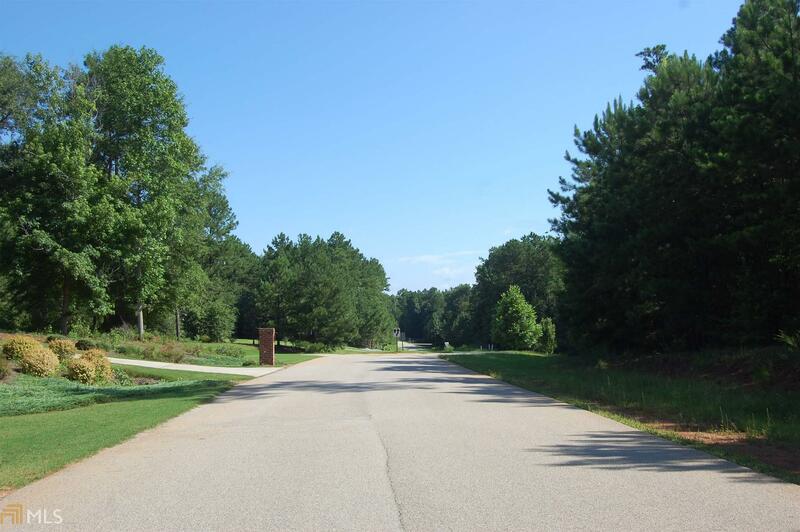 Secluded subdivision with underground utilities, located approximately 7 miles from I-75, Tanger Outlet, shopping & dining. Builders/Investors - If 17 Lots purchased as whole, price is $425,000.